Share, visualise and collaborate on BIM models, issues, documents and drawings in your browser. No plugins or installation needed. Projects becomes easier to run - you reduce risk, increase value and build better together. bimsync is supports all of the buildingSMART standards like Ifc, bSDD and BCF and guaranties that all information entered to the platform can be exported on open formats. bimsync also comes with a range of APIs that let you integrate 2D and 3D viewers in your own tools with a few lines of code, giving you access to all of your BIM data. bimsync was added by lbj in Jun 2017 and the latest update was made in Aug 2017. The list of alternatives was updated Jun 2017 There is a history of all activites on bimsync in our Activity Log. It's possible to update the information on bimsync or report it as discontinued, duplicated or spam. Alternatives to bimsync for Windows, Mac, Software as a Service (SaaS), Linux, Web and more. Filter by license to discover only free or Open Source alternatives. This list contains a total of 4 apps similar to bimsync. 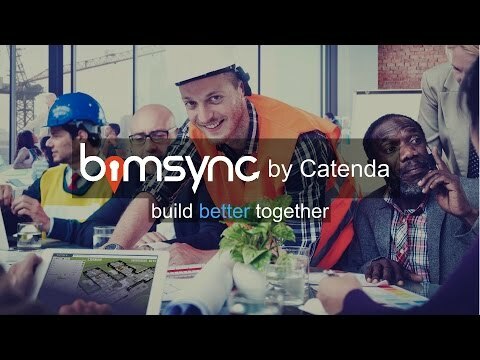 No reviews yet for bimsync, want to be first? Maybe you want to be the first to submit a comment about bimsync? Just click the button up to your right!